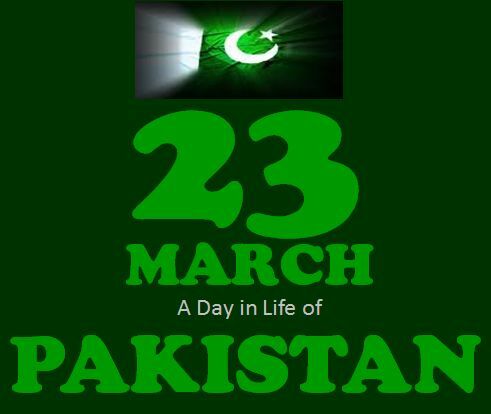 23rd March - a day in life of Pakistan!! A day which have two-fold significance in the history of Pakistan. 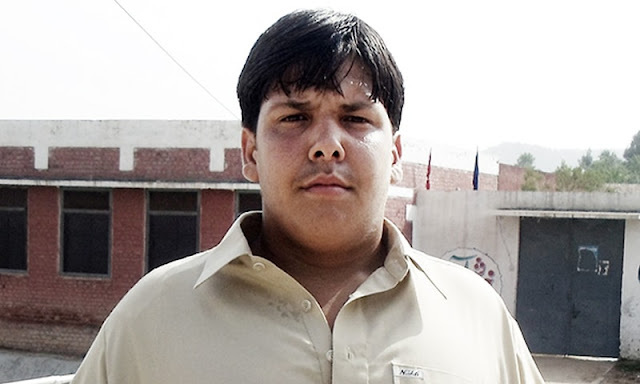 It was the day in 1940 when a historic gathering of the All India Muslim League, a political party representing all Muslims of the British India took place at the Minto Park, Lahore and the resolution for an independent Muslim homeland for the Muslims of the British India was passed, known as the Lahore Resolution which later came to be known as the Pakistan Resolution. The place where the resolution was passed now stands a beautiful minaret known as the Minar-e-Pakistan, minaret of Pakistan, to remind the future generations of the importance of this historic place. On this historic day, Muhammad Ali Jinnah, the founder of Pakistan made this historic speech, “Muslims are a nation according to any definition of nation. We wish our people to develop to the fullest spiritual, cultural, economic, social and political life in a way that we think best and in consonance with our own ideals and according to the genius of our people”. 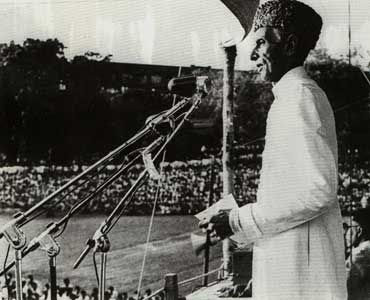 Due to the efforts of the leaders of the All India Muslim League under the leadership of Muhammad Ali Jinnah, that the British conceded to the legitimate demands of the Muslims and allowed partition of the British India into two independent countries of Pakistan and India on 14th August 1947 - a day when an Empire came to an end that ruled this subcontinent for almost over 100 years and long drawn struggle for independence materialized for the people of Indo-Pak subcontinent.